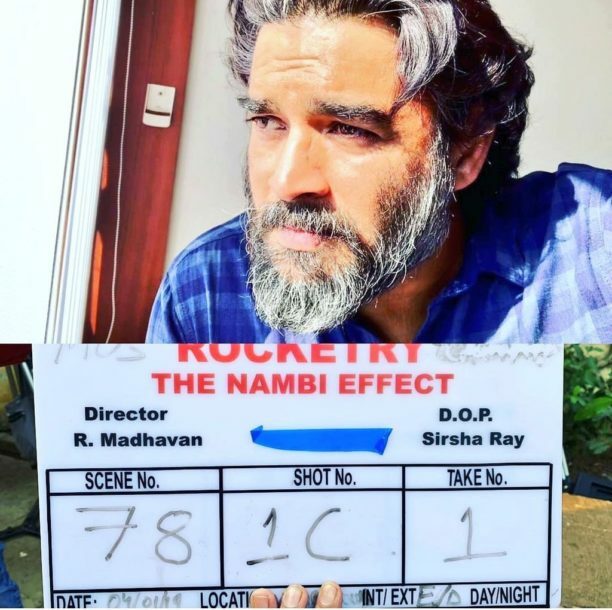 One of the best actors in films, R Madhavan is not only set to star in the film, he is making his full fledged directorial debut with Rocketry: The Nambi Effect! 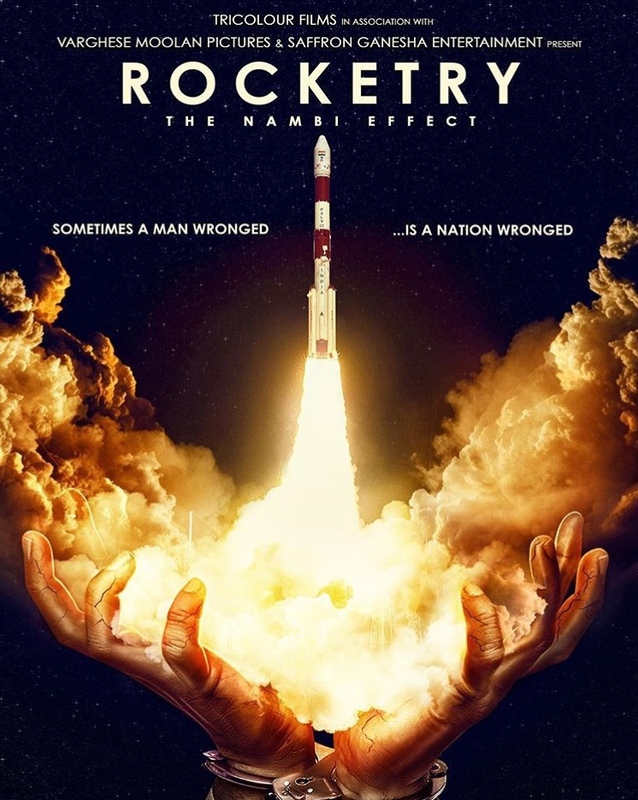 Following the incredible story of the mind behind ISRO’s project of making India number one in the space satellite market, Rocketry has been a passion project for R Madhavan, who also essays the role of the protagonist in the film. In fact, Rocketry: The Nambi Effect made headlines last year, becoming one of the quickest movie trailers to cross one million views on YouTube, Facebook and Twitter in less than 2 hours of it’s launch. The film is slated for a 2019 worldwide release. Ananth Mahadevan along with R Madhavan were directing the film together, now owing to his other pressing commitments, Ananth had to step off the project with R Madhavan taking over as the director of the ambitious project. ROCKETRY: The Nambi Effect will be a trilingual in English, Hindi and Tamil and is shot extensively across India, Princeton, Scotland, France and Russia. 15 queries in 0.506 seconds.